No problem, you can set up a new password here. When you click on 'Request Password', you will be sent an e-mail with instructions on how to set up a new password. Please be sure to input the exact address that you used when you registered with Praxisdienst. Otherwise, your e-mail address cannot be found by the server. 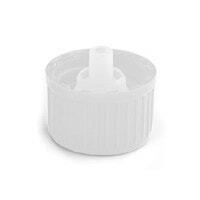 Ointment cups and dropper bottles can be used for hygienically filling medical cremes and tinctures. 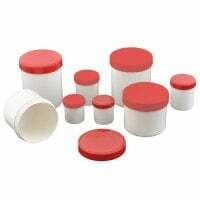 In our online shop, you can purchase these prescription containers and accessories at affordable prices. 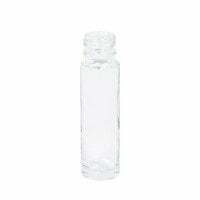 For filling with solutions, oils, essences etc. Aids in pouring solutions, sirup etc. 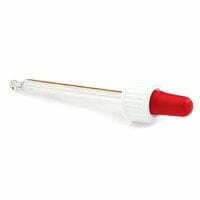 Ointment cups or dropper bottles are often used for filling specific doses of medicine or cosmetic recipes. In this way, surgeries or pharmacies can fill the ointment cups with a specific amount of product, such as specially mixed creams, gels or ointments for the patient. 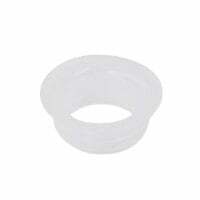 Ointment cups are usually made of plastic and available in various sizes. 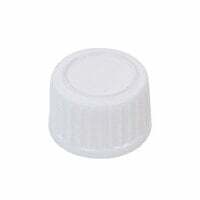 The ointment or cream cups in our online shop are delivered with the compatible screw cap to ensure a safe seal. 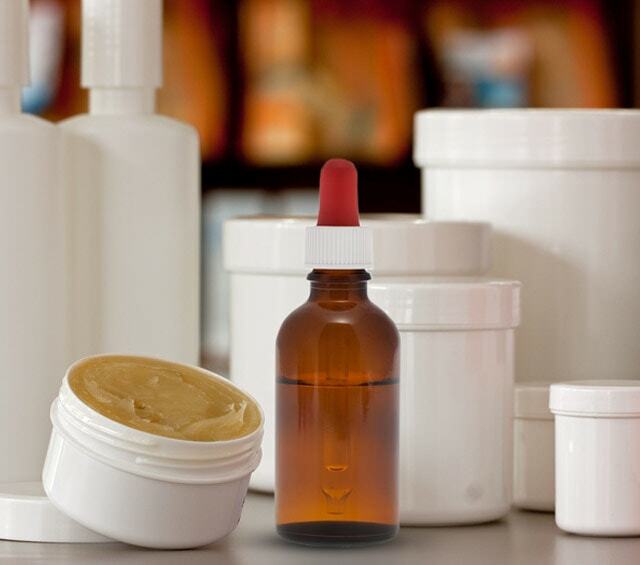 In order to prevent unwanted ingredients from being mixed into the substance, empty ointment cups should not be refilled, but rather disposed of. 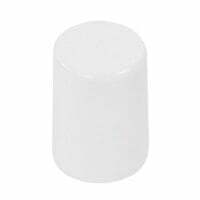 Our offered ointment cups are approved for use of medicinal or cosmetic products. 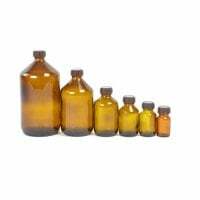 Droppper bottles are used for filling with tinctures, solutions and other liquid recipes. 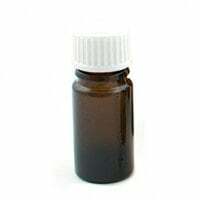 As a rule, they are made from brown glass, as many medications are light sensitive and quickly lose their effectiveness when stored in transparent glass bottles. Dropper bottles are mostly delivered without an attachment, although they are equipped with a standard threading. This means that dropper bottles can easily be combined with pipette applicators or simple screw caps. 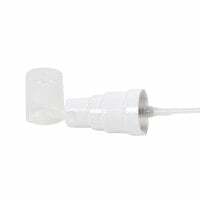 With Praxisdienst, you can purchase from a wide range of ointment cups and dropper bottles, as well as compatible accessories, at affordable prices. You will find additional vessels in the category «Bottles, Cups and Containers». Order in the next hours minutes ! 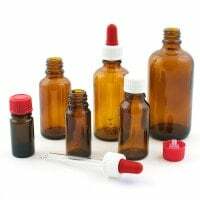 This shop exclusively provides special items and offers for doctors, nurses and healthcare professionals, who apply these products for their medical practices.